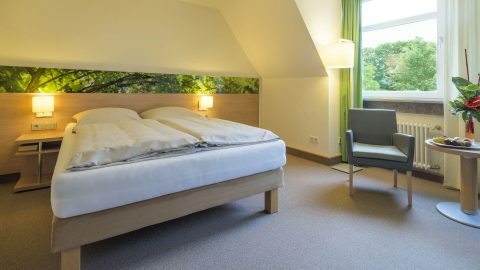 Next to motorway A3, between Frankfurt and Würzburg. 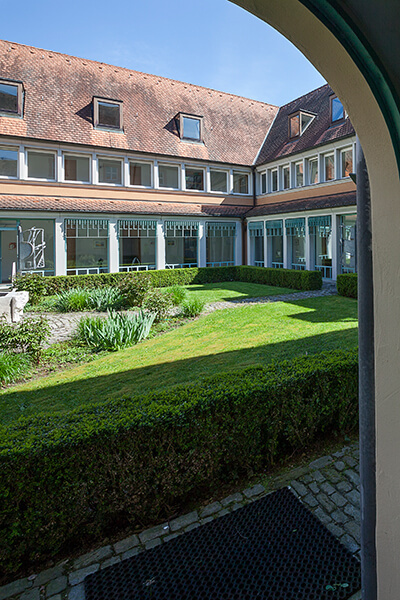 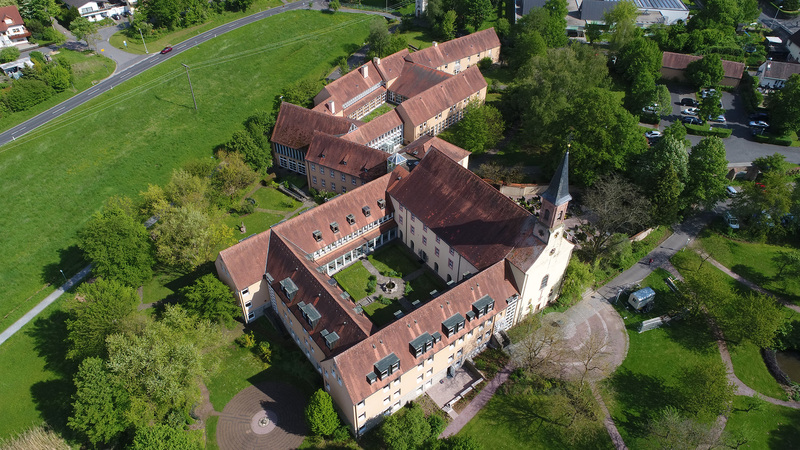 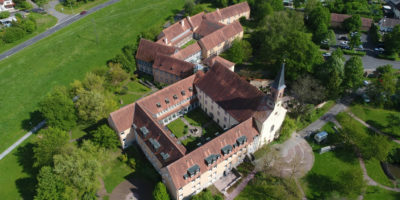 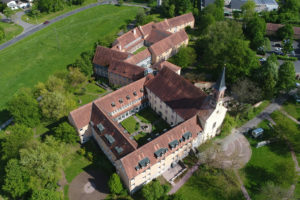 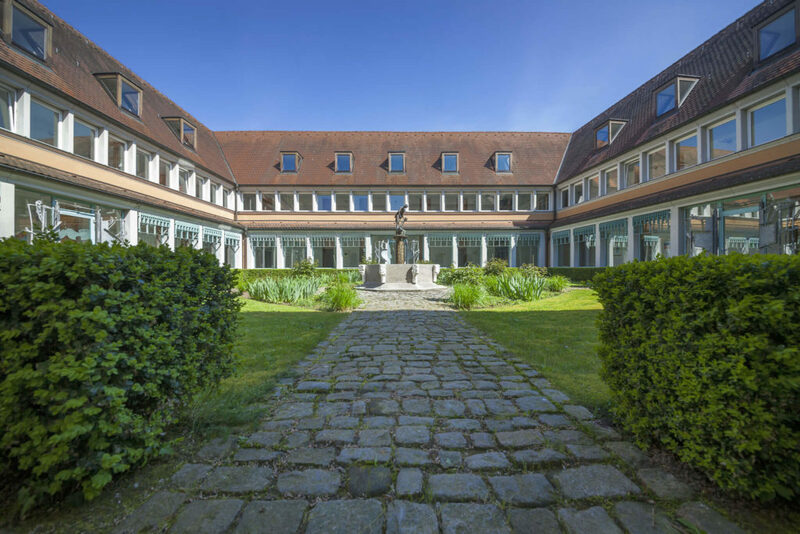 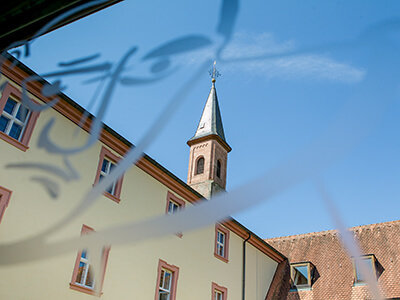 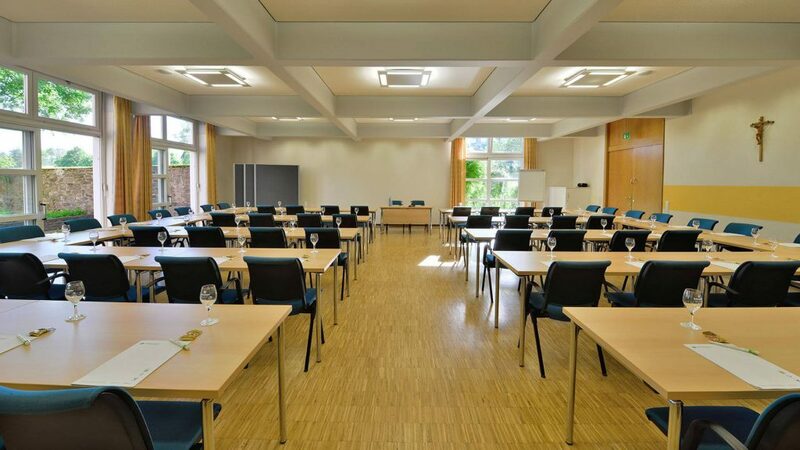 Welcome to Schmerlenbach, the Conference Centre of the Diocese of Würzburg. 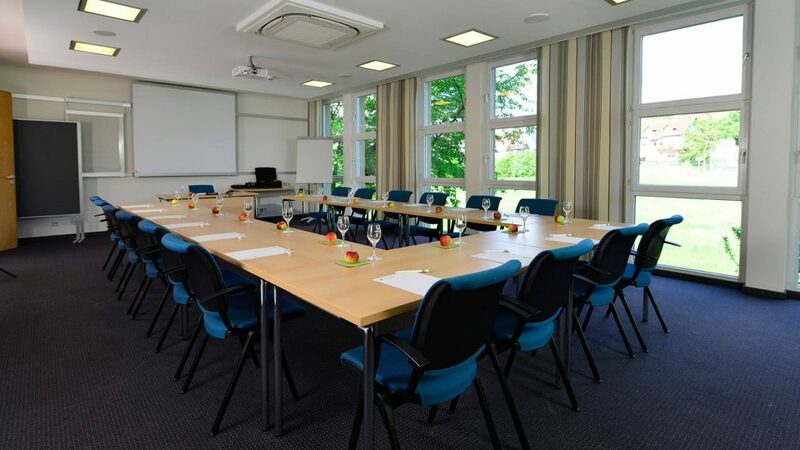 Our house is a modern hotel and conference centre in three-star superior standard, which offers all prerequisites for successful events in a relaxed atmosphere. 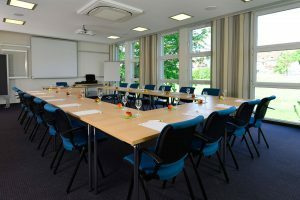 Ten conference rooms of different sizes with modern equipment and the excellent gastronomy form the ideal framework for your seminars and conferences. 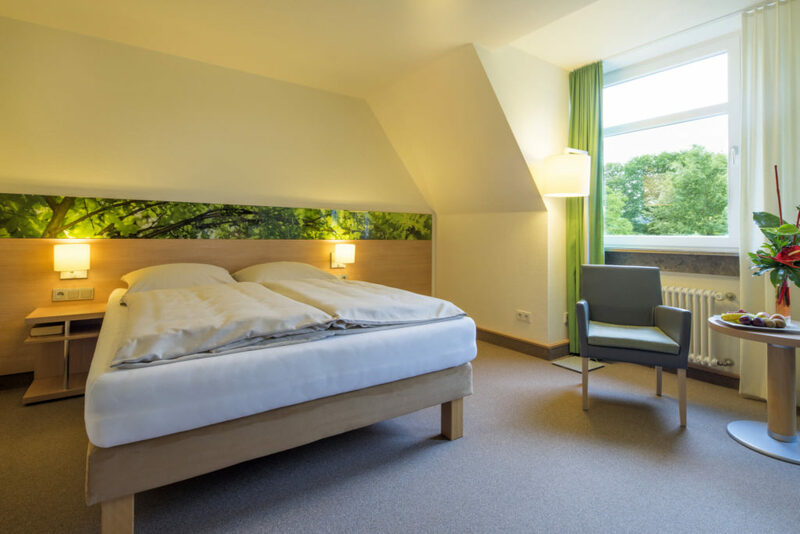 Our location in the countryside and the corteous service make you feel comfortable during your stay. 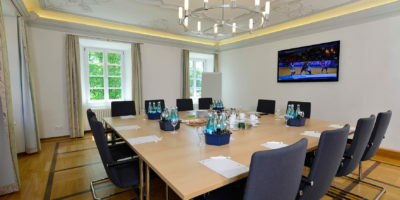 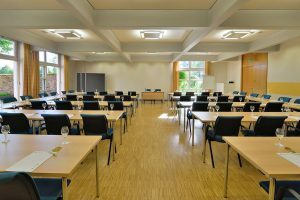 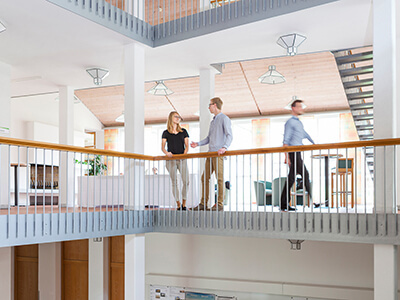 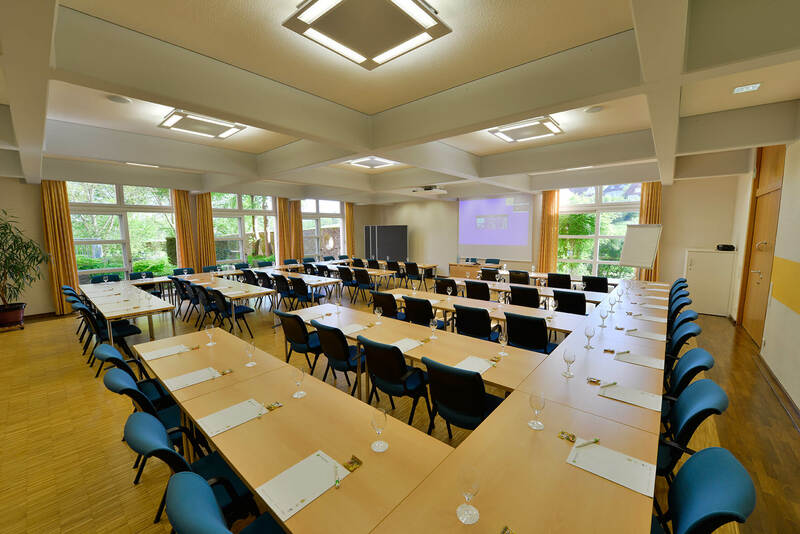 What is special about the Conference Centre Schmerlenbach?